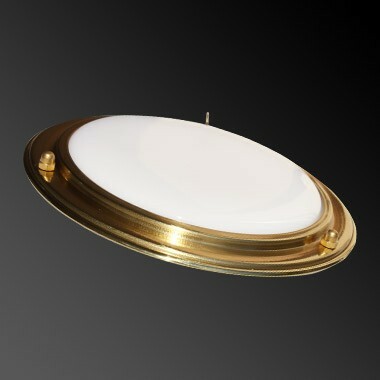 Our medium brass recess light provides a good looking, low profile light for mounting into a recess. 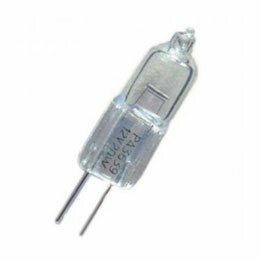 The LED circuitry is voltage regulated from 10-30V so operates on either 12V or 24V systems and fuse and voltage supressors are included in the control circuitry providing a long lasting light. 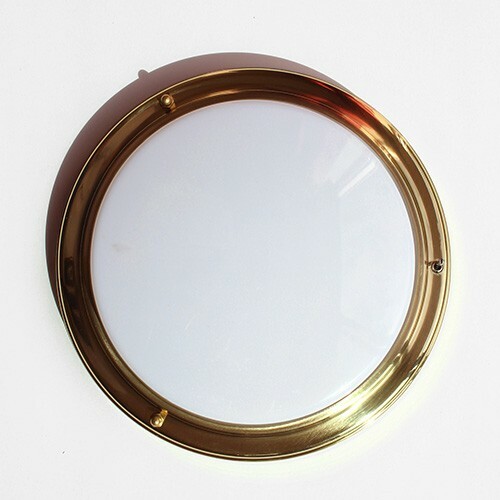 The rim is 100% brass and is polished and lacquered so no further polishing is required. 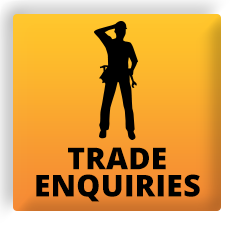 These lights are made to order and are available with an opal diffuser (gloss white) or frosted glass effect for an additional £1.50. The lights are available with or without a switch (selected from the option below), the switch is a small toggle switch. 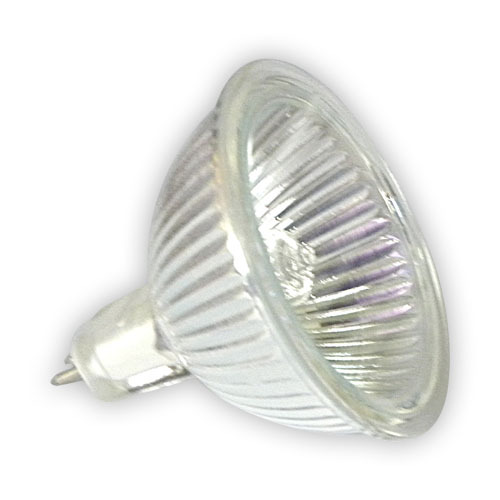 This light is also available in a surface mounted version (no cut-out required) or in a chrome plated version. Smaller size (165mm diameter) available too. 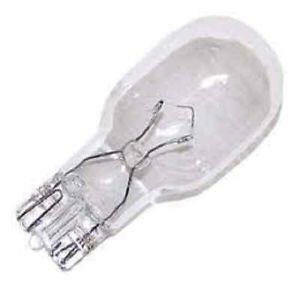 We have been using this unit for our 12V 2D light fittings for over 25 years and have just recently altered the circuitry and lowered the diffuser profile to make this an LED fitting. 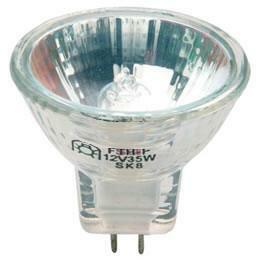 We also make these with either a 16W GE 2D tube or a 10W 2D tube, using the Duralamp tube.